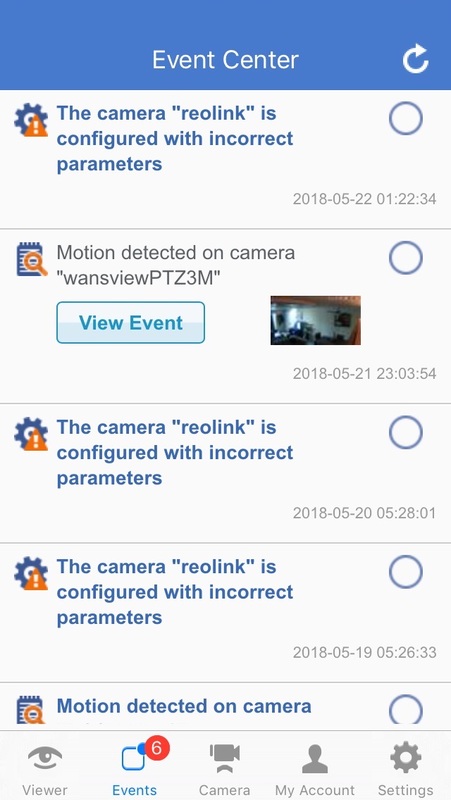 Mobile CameraFTP Viewer is NOT a standalone security camera viewer. 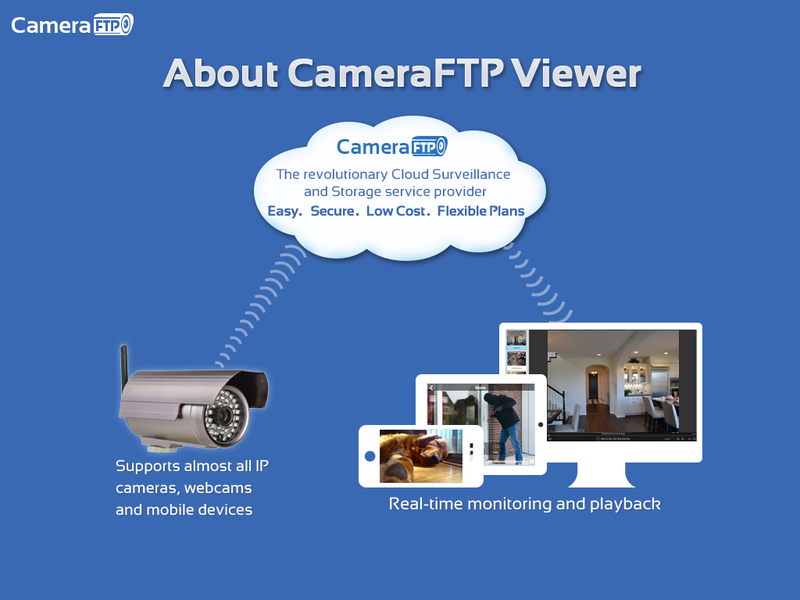 It is part of CameraFTP's Home & Business Security service. 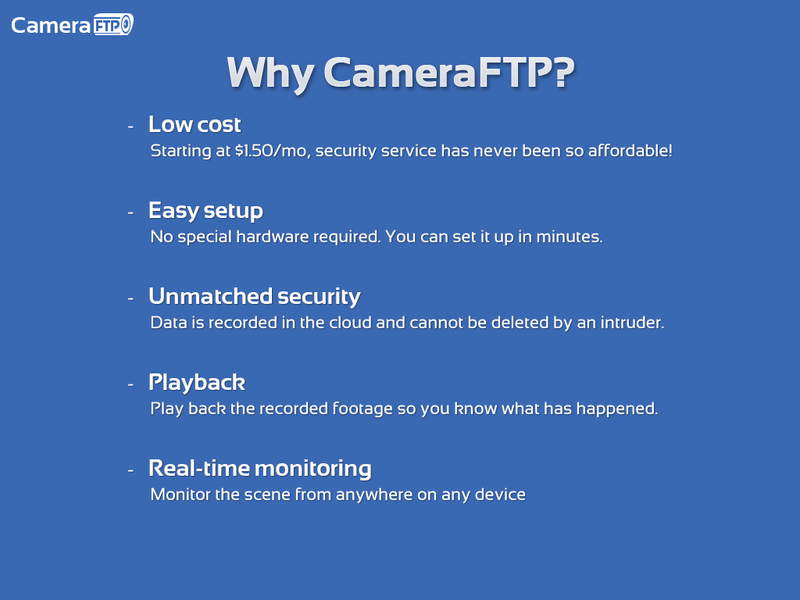 You must configure your IP camera/DVR to record to CameraFTP cloud storage first. 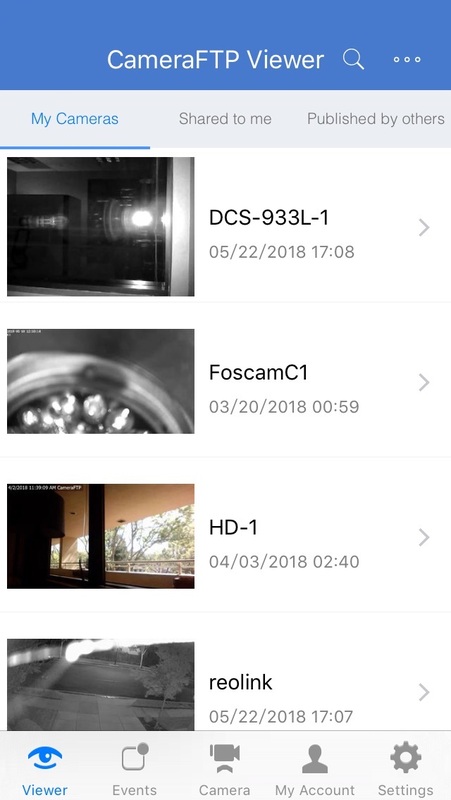 You can then use this APP to view or play back the recorded footage. 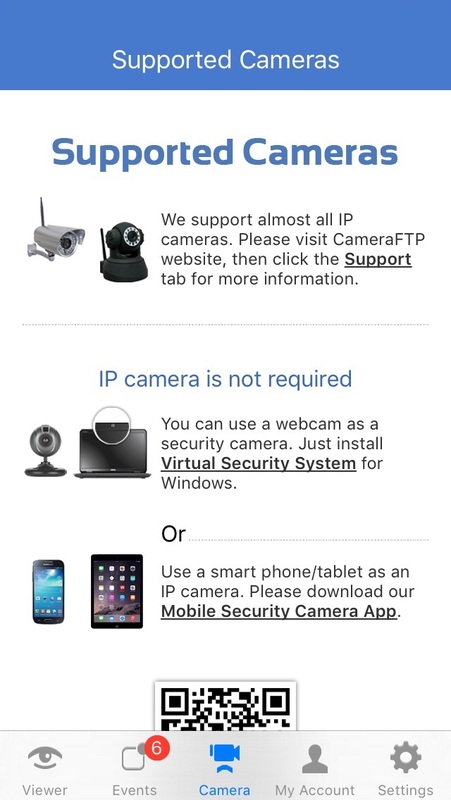 You can also use smartphone, tablet or laptop/PC as security camera. 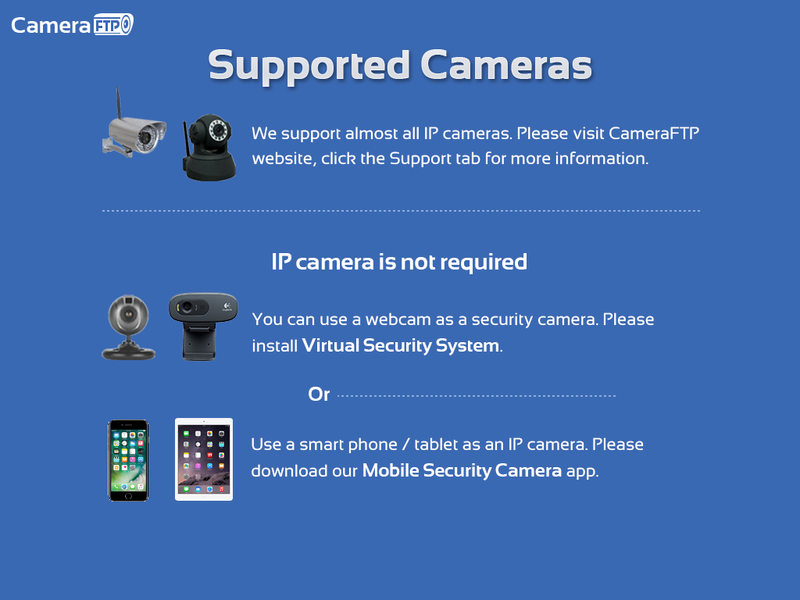 To use smartphone as security camera, please install CameraFTP Mobile Security Camera app; to use webcam as security camera, please install CameraFTP VSS software. 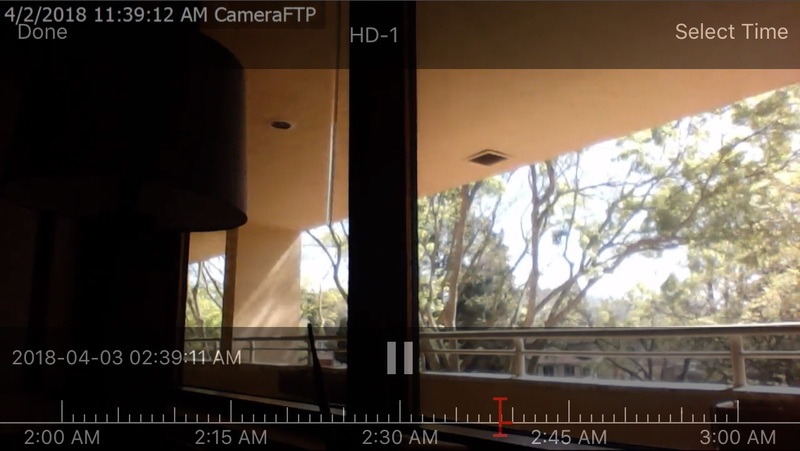 The viewer APP can play image-recording cameras and (most) video-recording cameras. It can play multiple cameras at the same time. 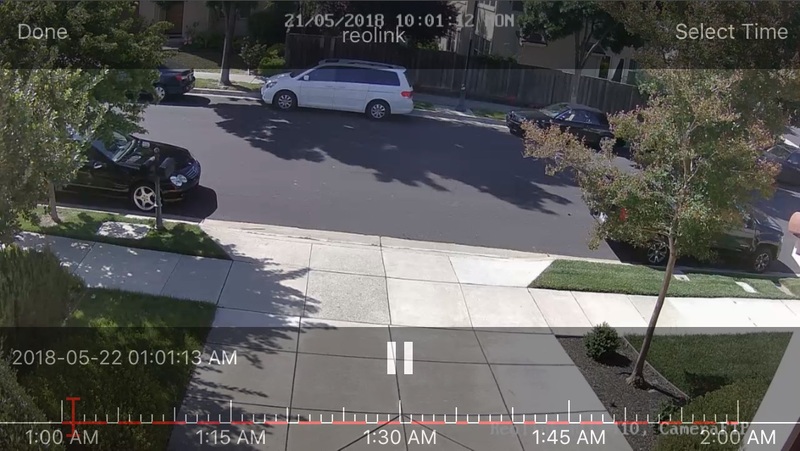 You can also view cameras shared or published by other people.